Top quality representation — Attorney Patria brings over 20 years of experience in criminal and personal injury law to every case. He has an extensive file of case histories to draw from to identify winning strategies for each new client. He has developed outstanding litigation skills while advocating and winning hundreds of cases for clients throughout his career. Superior customer service — Attorney Patria provides personal attention to each client, from the beginning of a case to its conclusion. He offers a free initial consultation and is available and accessible throughout the case. Compassion for clients — Attorney Patria has dedicated his practice to serving injured and accused clients. He sees people during the worst moments of their lives and is privileged to help secure their futures. He builds a relationship with all his clients while he builds their cases. 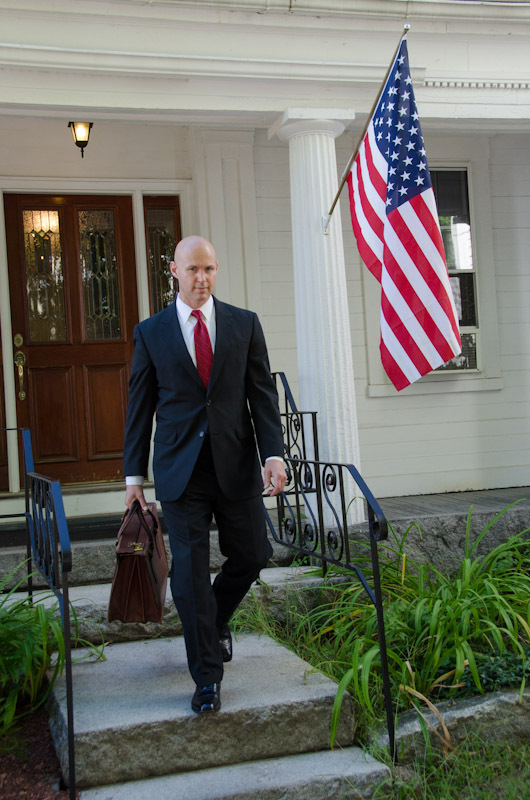 Attorney Patria has offices in Fitchburg and Acton and serves clients throughout Massachusetts. Call him today at 978-345-5359 or contact him online for a free initial consultation.